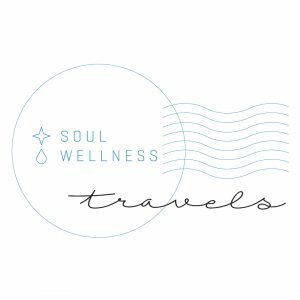 Soul Wellness Travels is a wellness company that brings travelers together to share meaningful experiences. Soul Wellness Travels approaches travel in a way that allows for new experiences, while rooting in our daily routines. We find locations with an appreciation for local food that bring in the best local chefs. And we work with them to bring you the healthiest meals.